Lund encounters a potentially deadly situation, but no one knows her whereabouts. 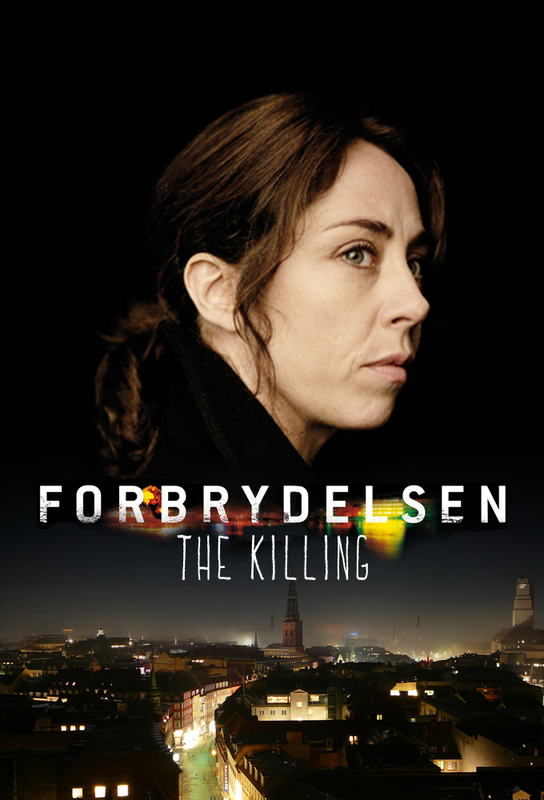 Meanwhile, the mystery of the murderers identity looks like it may finally be resolved, Bremer delivers a blow to Hartmanns political career, and Pernille finds herself in need of help. Lund refuses to believe her superiors insistence that when they insist the murder has been solved, and considers continuing her investigation alone. Hartmann prepares to reveal embarrassing truths as Bremer makes a gesture of goodwill, while Pernille and Theis attempt a reconciliation. Lund is determined to catch Nannas killer despite being taken off the case, and Hartmann is on a downward spiral - until he receives crucial information. Meanwhile, Pernille and Theis invite friends and family to Antons birthday party - but there is a sinister twist to the evening in store.